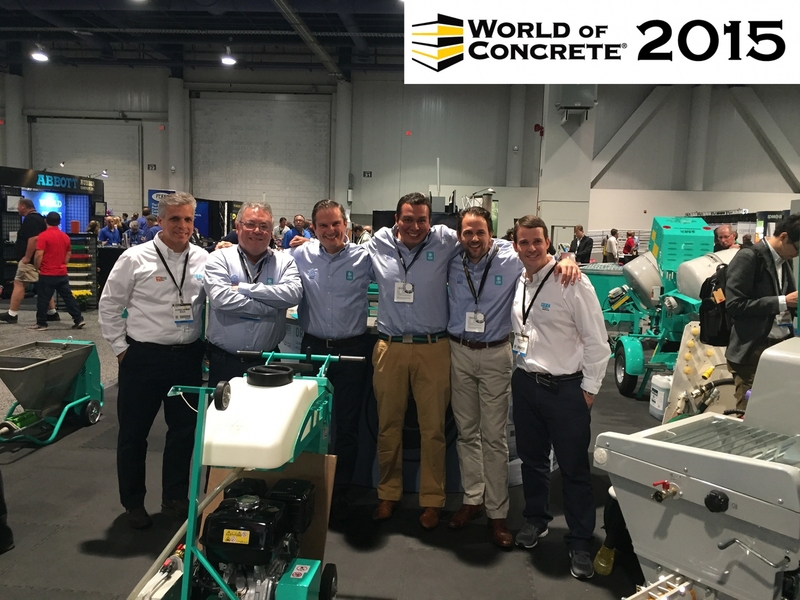 Imer Group in Las Vegas at the WOC ..... see you next year. 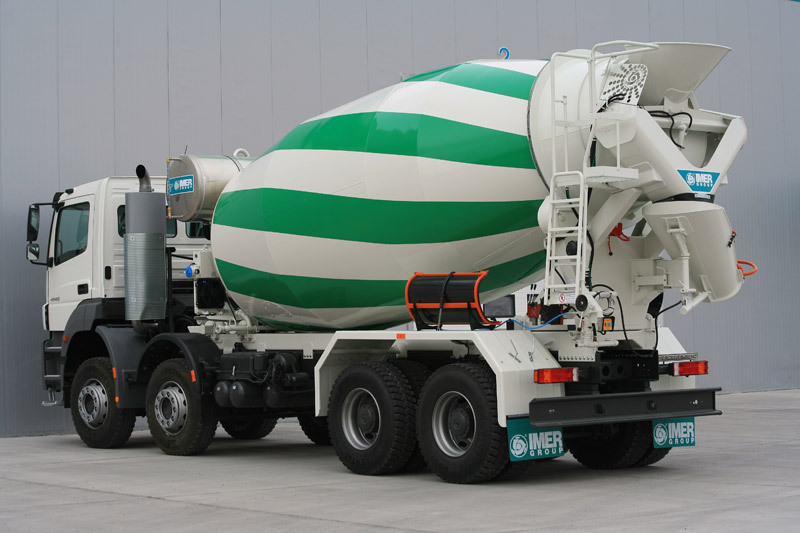 TRUCK 2 U is based on a complete truck mixers package delivered directly from our IMER-L&T Factory of Aksaray (Turkey) developed thanks to the synergies with selected truck Manufacturers. 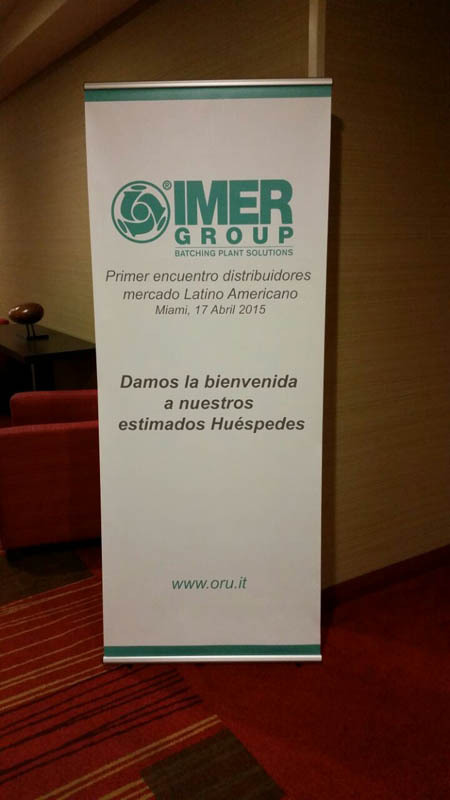 The first meeting of Latin-American distributors was held this past 17th April in Miami. 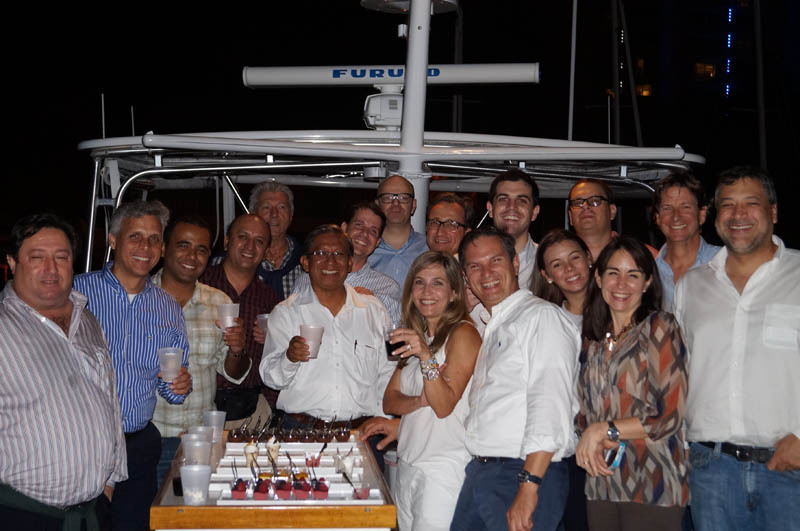 A special event featuring the participation of the Компания President, Mr Paolo Salvadori, and attended by ten South American countries, as well as by MPC USA, which hosted the event. 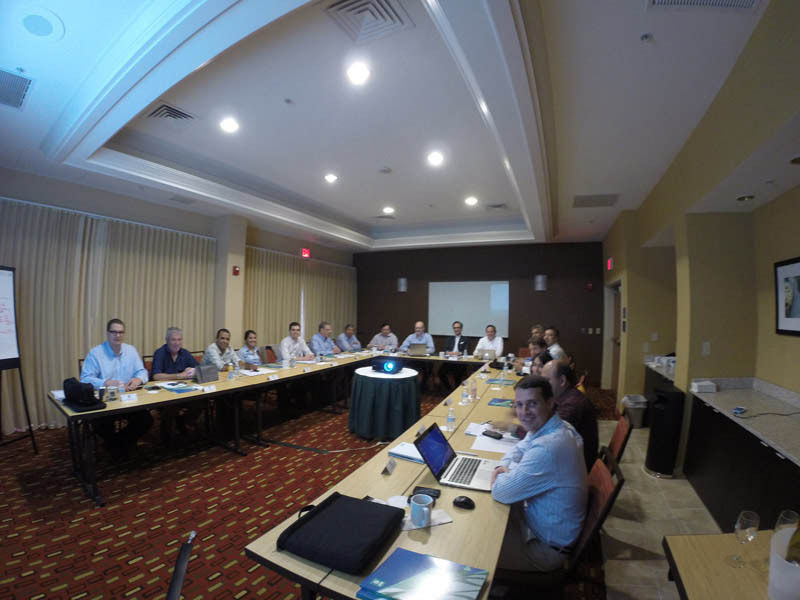 It was a preparatory meeting for the search of a common synergy aimed at consolidating and strengthening the Компания’s active presence in the American continent, combined with the strong and valuable sales distribution network in the various countries. 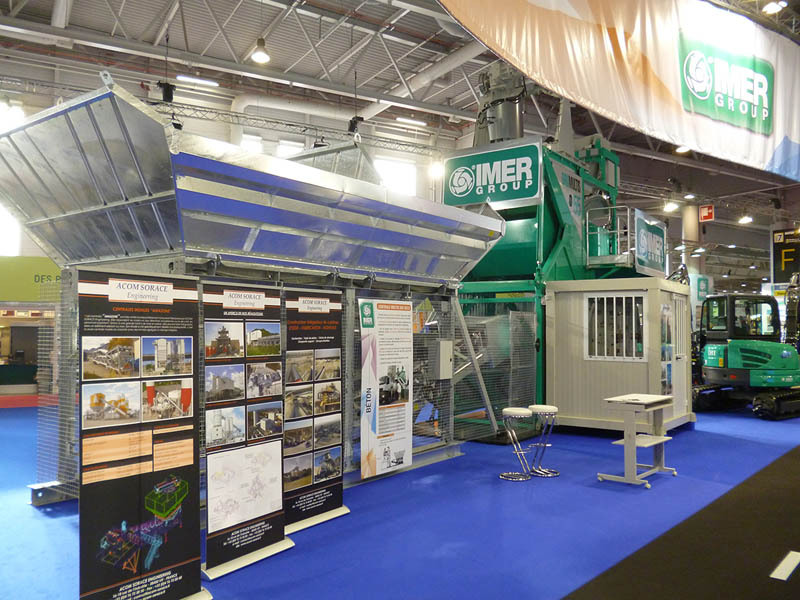 Imer france – Imer Group closed this year’s Intermat exhibition in Paris with a full success, where countless visitors had the possibility to put hands on the whole product range. The treatment of personal information provided by the Internet users to Le Officine Riunite – Udine S.p.A. through this web site will be managed according to the following ways. Le Officine Riunite – Udine S.p.A. is Holder of personal information communicated to the Компания by the users of this web site. 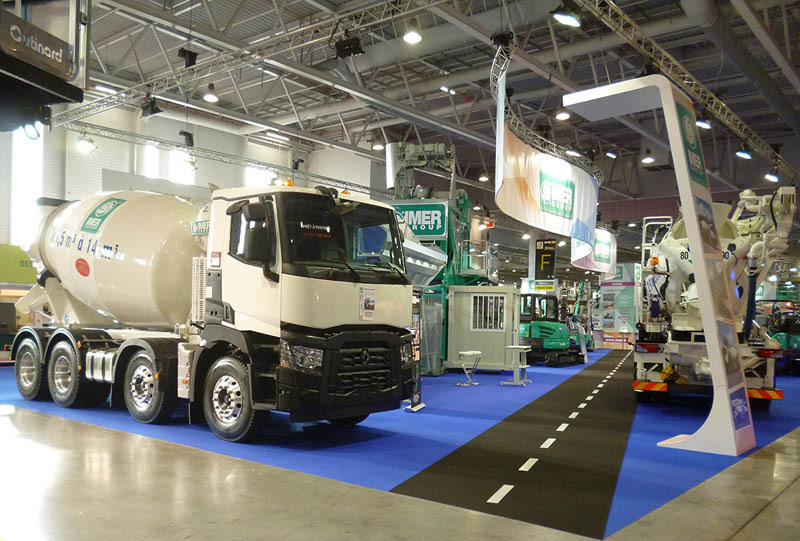 Those information will be used by Le Officine Riunite – Udine S.p.A. for the purposes for which the subject to whom the information are related provided his consent and also for commercial communications. If necessary you can at any moment request to update or cancel those information sending an e-mail to our address. Anyone who has provided his personal information to Le Officine Riunite – Udine S.p.A., authorizing their treatment for a specific purpose, is at any moment empowered to exercise the rights in accordance with the Italian Privacy act (D.Lgs. 196/2003), art. 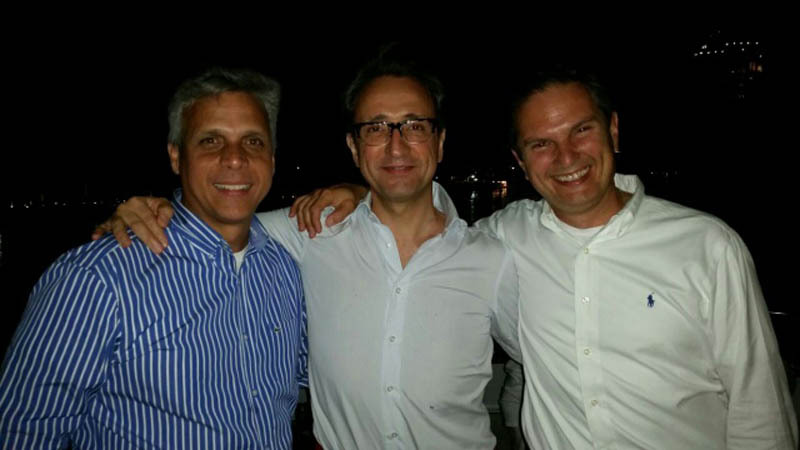 7, contacting Le Officine Riunite – Udine S.p.A. Via Santa Caterina n. 35, Basaldella di Campoformido (UD) - Italy (fax +39 0432562131). Through this website, Le Officine Riunite – Udine S.p.A. gathers anonymous data and information (browser type, geographic location, date and time) that elaborates in order to achieve the best administration and optimization of the website, as well as for statistical purposes and in order to gather more information about its Продукция. Those information could be stored in servers located in Italy or in central servers of Le Officine Riunite – Udine S.p.A. located abroad, but they will not be in any case communicated by the Holder or his Managers to third parties. The communication of personal information related to a minor must be carried out by a parent or a person who exercises the parental authority over the minor. 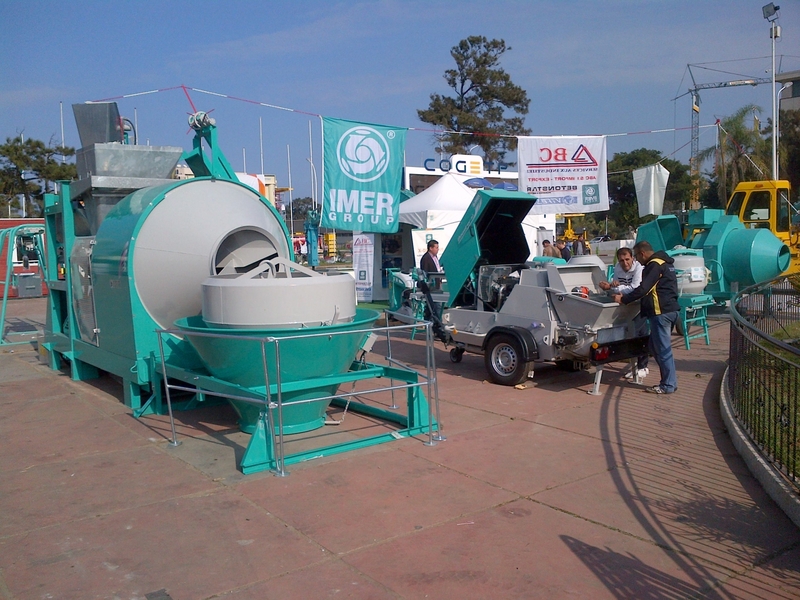 This website is the property of Le Officine Riunite – Udine S.p.A. 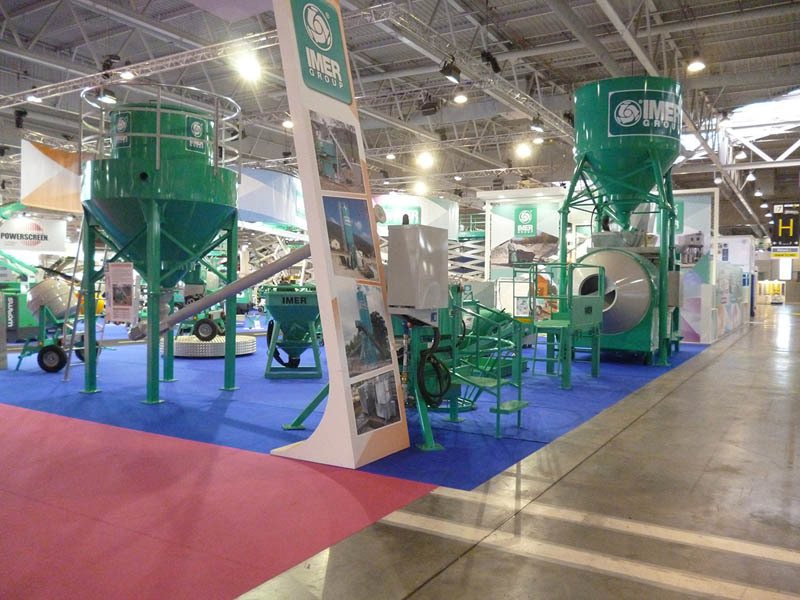 Contact details: Le Officine Riunite – Udine S.p.A. Le Officine Riunite – Udine S.p.A., which is responsible for processing the personal details, undertakes, to the best of its abilities, to guarantee the protection of the personal details through technical security regulations and an adequate security policy towards its employees in accordance with the Italian Privacy act (D.Lgs. 196/2003). Although most information on this site is available without the need to provide personal details, Internet users may be requested to provide personal information. 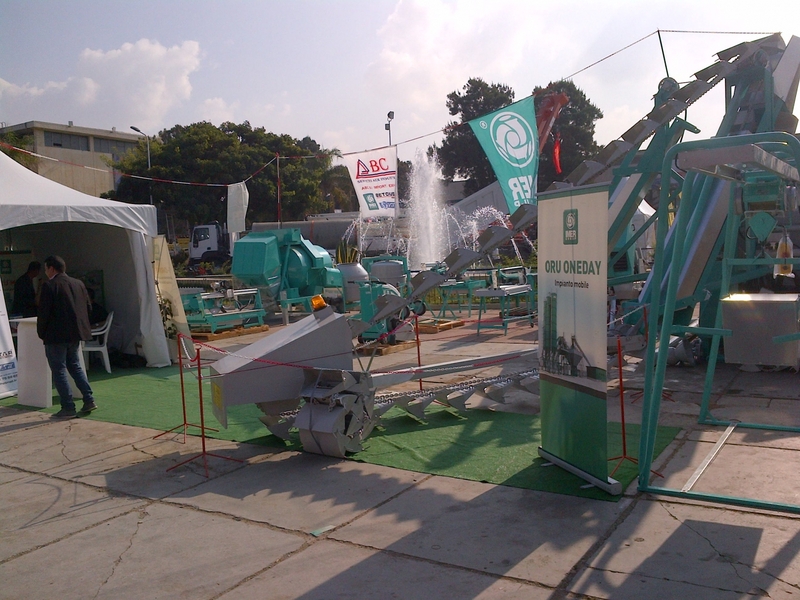 This information shall only be used for purposes strictly related to Le Officine Riunite – Udine S.p.A. services. In carrying out the Legislative decree n.196 of June 30/2003, we would like to inform you that your personal data, by you freely communicated, will be recorded on electronic files and/or on protected data processing system and they will be considered in the utmost secrecy from the Le Officine Riunite – Udine S.p.A. through manual electronic and computerized means in full observance of the law above said. Furthermore we want to inform you that your personal data will not be communicated to third parties nor they will spread, except for natural and legal persons in Italy and abroad, which on behalf and/or in the interest of Le Officine Riunite – Udine S.p.A. are elaborating specific services or are carrying out correlated, connected, instrumental activities or they are working as supports, and except for other Imer Group's Companies. Internet users may, free of charge and on request, always oppose the use of his/her personal details for direct marketing purposes. To do so he/she shall need to send his/her request to Le Officine Riunite – Udine S.p.A., Via Santa Caterina 35, 33030 Basaldella di Campoformido (UD), ITALY (fax: +39 0432562131). Internet users have a statutory right to inspect and possibly correct his/her personal details. Subject to proof of identity (copy identity card) you can obtain, by submitting a written, dated and signed application Le Officine Riunite – Udine S.p.A., Via Santa Caterina 35, 33030 Basaldella di Campoformido (UD), ITALY the written notification of your personal details free of charge. If necessary you can also request to correct any information that is incorrect, incomplete or not relevant. By accessing and using the website you express your explicit agreement with the following and previous general terms and conditions. Applicable law and competent courts This site is subject to Italian law. In case of a dispute only the courts in the district of UDINE have jurisdiction.